At Universal Flooring Distributors our main focus is always on our customer, flooring contractors. We lead the Mid-Atlantic region in flooring contractor wholesale trade. Providing superior products and service is our mission. That’s why we employ only top notch, skilled flooring experts and partner with best known industry product manufacturers and brands. Our company believes that the best advertising is word-of-mouth and that a repeat customer is what makes us smile. 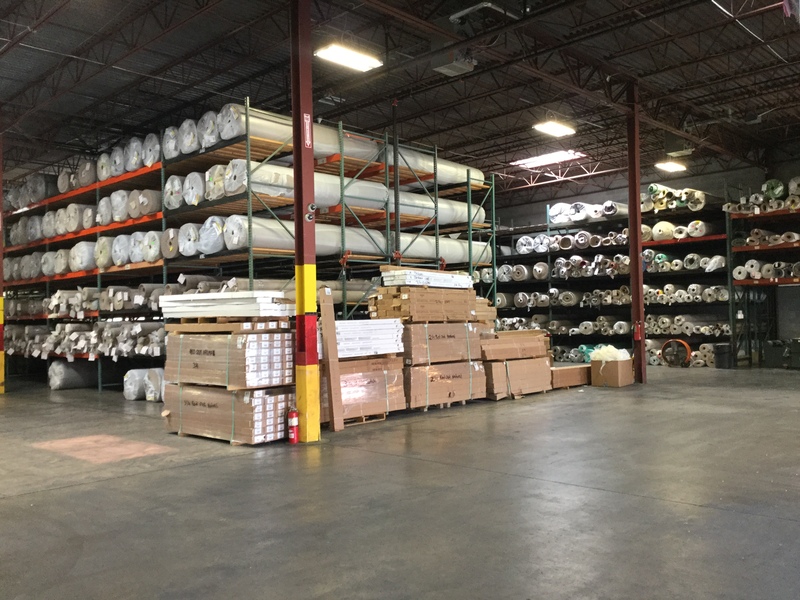 Universal Flooring Distributors has been in business for over 35 years and as we continue build this strong customer base with not only our expertise in the flooring industry but also having the vision of and interest in tomorrow’s designs and technology. Besides being the #1 carpet supplier, our breadth of product incorporates all hard surface flooring, including the latest engineered and solid hardwood looks, the industry’s leading laminate flooring brands, beautiful ceramic and porcelain tile, and cutting edge luxury vinyl. Proudly serving the Baltimore-Washington metropolitan and surrounding areas. Have a question or interested in opening an account? Contact us or visit our Baltimore location for more information.